Solitaire engagement rings are a popular choice among today’s couples. 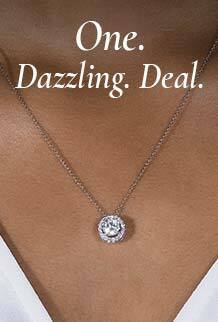 Symbolize the one true bond between you and that special someone with an eco-friendly moissanite engagement ring. Though round solitaire rings are a timeless classic, cushion cut solitaire engagement rings and oval solitaires are becoming a new modern favorite. 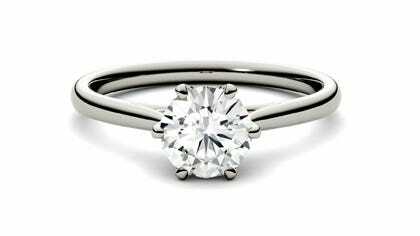 Whether you want to purchase a simple, yet elegant solitaire or you want a ring with more of a twist, this ring style gives you many options. Whatever engagement ring you choose from at Charles & Colvard, your future spouse will not be disappointed.